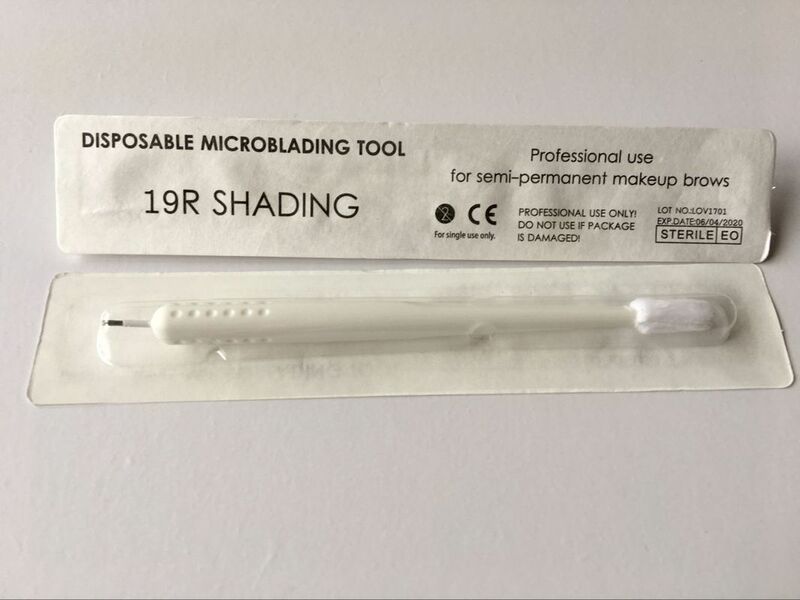 Professional Microblading Tools,Permanent Makeup Kits Supplies. 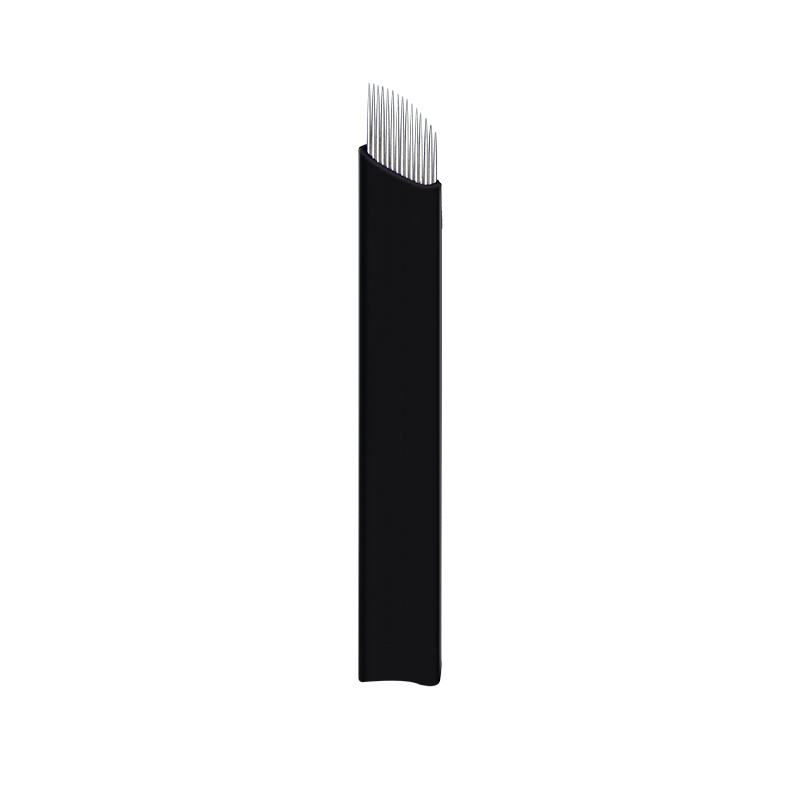 14W shading blades is mainly used for eyebrow outline microblading. because of the high-low needles, the outline will be not a line, it will be many dots. 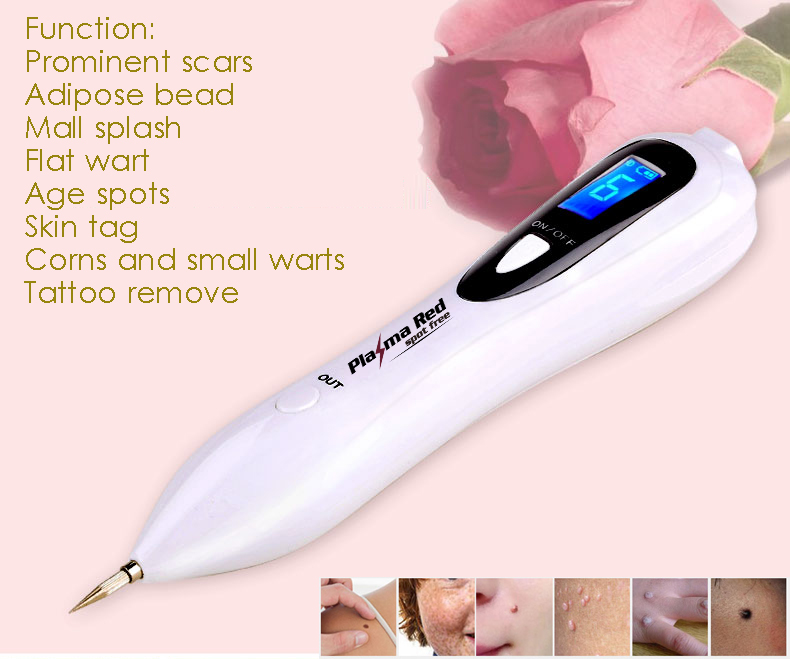 The plasma pen is the latest generation of tools for the dermatologist, the Plastic Surgeon and Aesthetic Doctor. This technique is non-invasive Surgery, is, between the various methods that I made, that took more time and attention as, not enough insight to validate a new method, moreover, in such a wide range of applications in Dermatology Aesthetic Surgery. The idea goes back a long time ago, were the years ’80-’90, when I became interested of the various systems used to remove the superficial horny layer which contributes so much to age our face and our body. 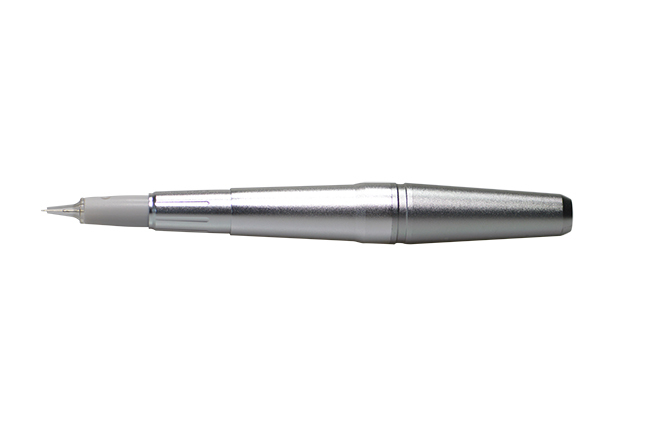 Plasma pen: the Blepharoplasty not ablative. 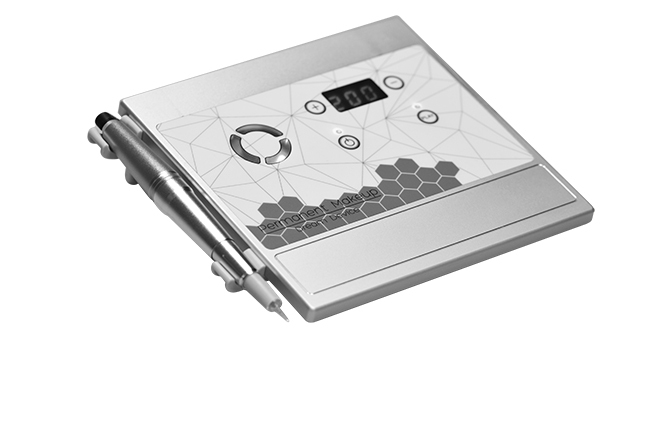 This device is totally wireless and easy to handle, ergonomic and performance and comes from the need to intervene on diseases where it is difficult to use other tools such as laser or radio-surgical. The Plexr uses the fourth state of matter: Plasma IL. Fabrics treated “Sublimate”Thus avoiding to communicate to the surrounding areas amount of heat unwanted. 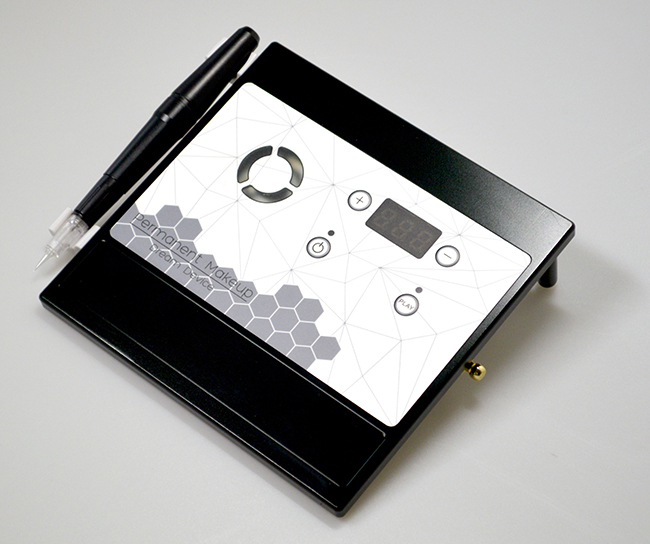 So far, he had never thought of using plasma for surgery surface; for about four years I have not thought about anything else and I was able to build a prototype, that to avoid copies and easy enthusiasm, I incorrectly announced to colleagues as a new felc. In fact it is a plasma generator which in contact with the skin creates a microcombustion similar to the excimer laser femtosecond. 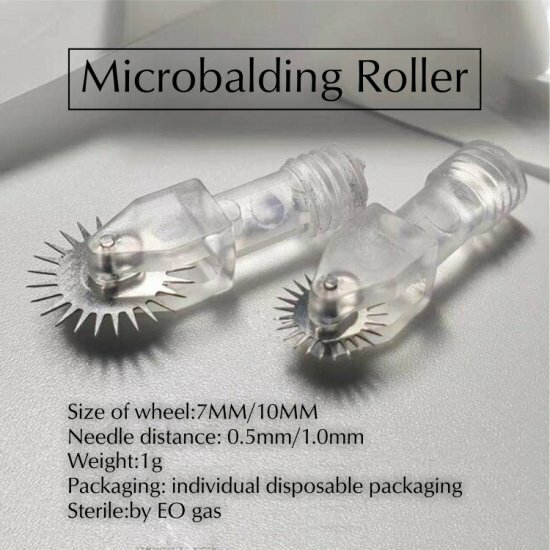 Each needles is in individual sterilized package with Expiry date and Lot No.. Sterilized by EO. 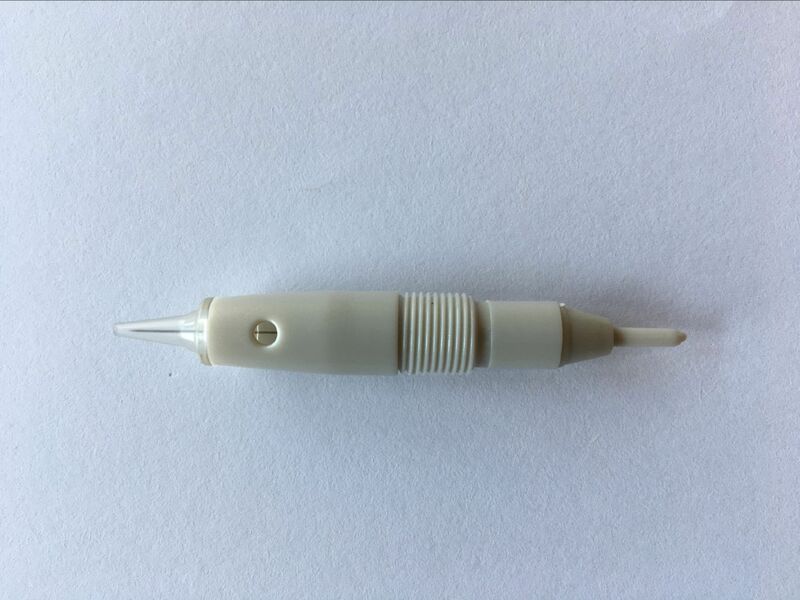 The handtool with needles are both disposable. 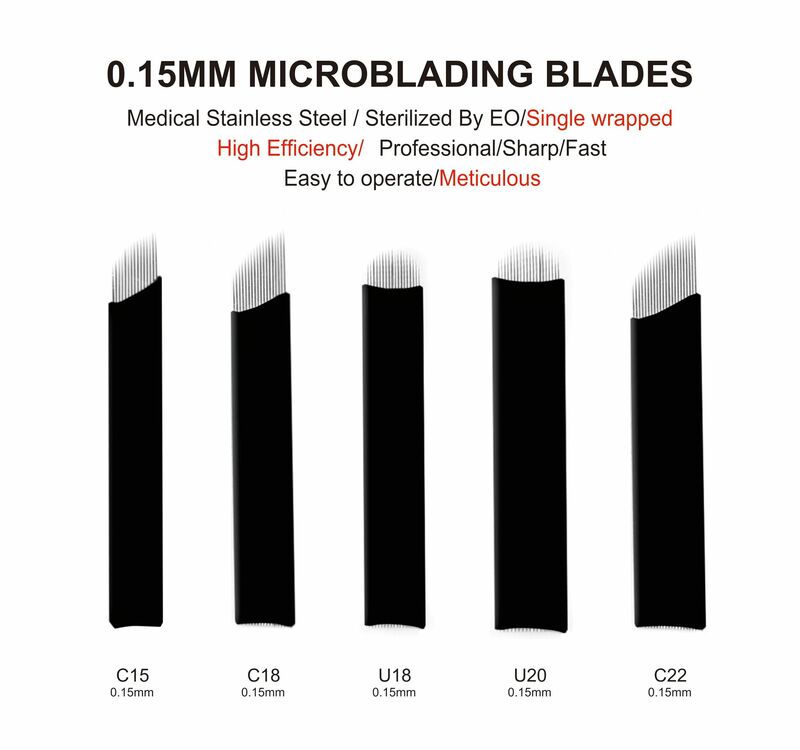 packed in individual package and sterilized by EO. For 500pcs or more than 500pcs, we can do customer’s brand on the package. 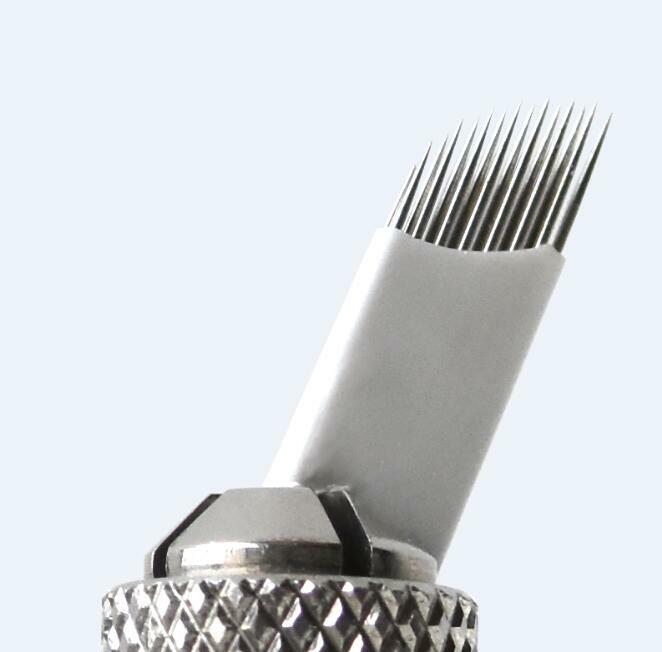 of the hand piece and only needs a normal cleaning with equipment disinfectant. 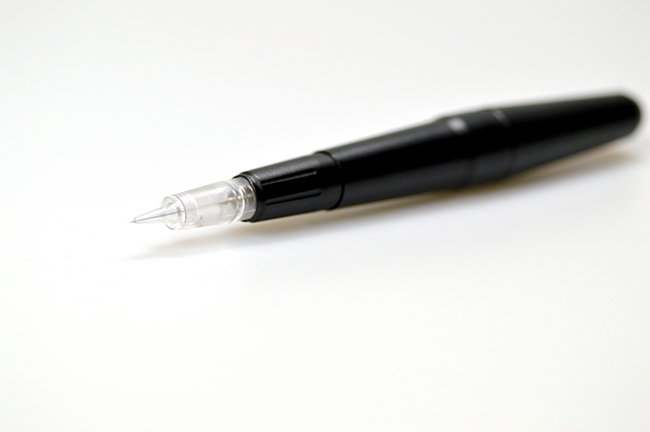 3mm in height.You will never mind to bring with you even travel to all over the world. Tattoo lip bleach, safety more rest assured.The lips are the most active part of the face. A beautiful lip shape plays a very important role in the beautification of the whole facial features.No matter how bad the color is, as long as a bit of color beautiful lipstick, the whole person immediately shine up!In ancient China, the poem “a little peach blossom on lips” was used to describe the beauty of women after applying lip gloss.But many women suffer from the agony of wearing a mask, drinking a glass of water and eating a snackThe lipstick on the lips is a mess, and the refined makeup on the face loses its luster. In the face of makeup removal, many people deliberately open their mouths when eating, so that the food does not touch the lips, resulting in a loss of grace;Also have a few ladies to reduce the annoyance that labial red takes off at any time, choose the kind of so called not easy decolorization lipstick, do not know this kind of lipstick often is doped with the chemical composition such as lead and tar, after besmear can drink, eat and swallow, long can produce bad effect to liver, kidney.So now many women who love beauty are choosing another kind of healthy, scientific and simple lip surgery – tattoo lip bleaching. The principle of the lip bleaching and eyebrow embroidery is the same. 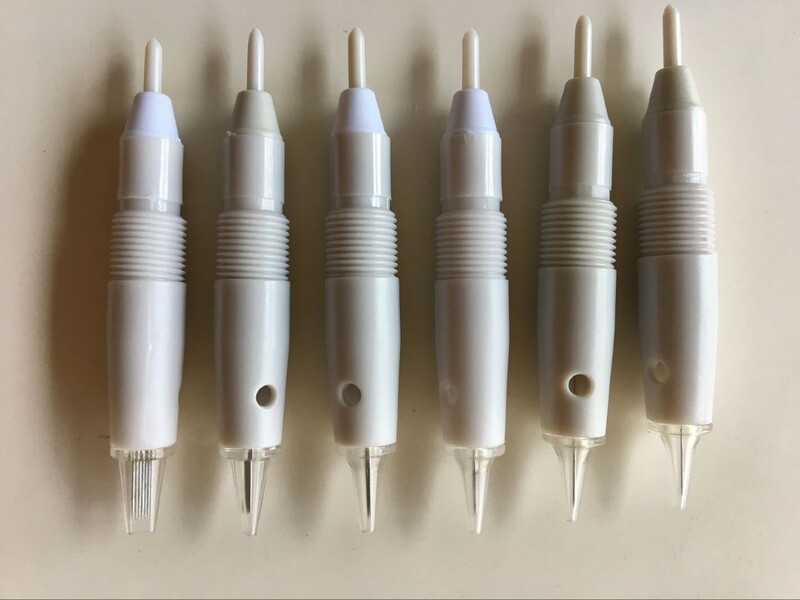 It is based on the natural lip color, and the artificial pigment is injected into the subcutaneous tissue by the machine to form a new stable lip color through the blending of the two colors. Some people may have a mistrust of tattoo-lip bleaching, believing that such treatment can harm the skin on the surface, making the lips swollen or even painful.That’s not the case.Bleaching is a much younger beauty technique than tattooing.The material used is pure phytotrophic protein pigment extracted from plants. It is a kind of green pigment, which has little damage to human skin and is more even and stable than chemical pigment after implantation. Moreover, tattoo bleaching lip is colored with soft patch method, which is mild, that is, no anesthesia is required. The natural paste pigment is drawn under the lip epidermis with embroidery eyebrow pencil, which is deeply penetrated by soft patch method.Therefore, technically speaking, the lips are relatively mature.It’s just that there are very few people who suffer from skin allergies. The advantage of tattoo lip bleaching is that it can save the trouble of applying lipstick every day, and the red lip after bleaching will not be faded because of swimming, eating and other problems.By bleaching lips, you can not only put on the permanent lipstick, but also outline the permanent lip line, so as to solve the trouble of repeatedly modifying the lips every day, and make the beautiful lips last forever.Many women worry about the pain of lip bleaching, but the development of modern technology has made the process of bleaching almost painless.After also won’t appear before the lip red swelling pain phenomenon, a week after the natural scab.Show natural charm and elegant demeanor. 1. Make the appropriate color according to the customer’s age, skin color and the base color of lips.If labial color hair is white the person with fair skin can use cool color, be like: peach red and rose red, such made pure can show you whole person is very high.Lip color sends dark person should choose warm color to move, be like big red, crimson wait for color, or join with warm color orange to undertake allocate, also can use orange to walk first to do with warm color, after finishing the lip besides whole person looks spirit a bit still can be young.Add a touch of orange if you want a lighter color when doing warm colors. 2. 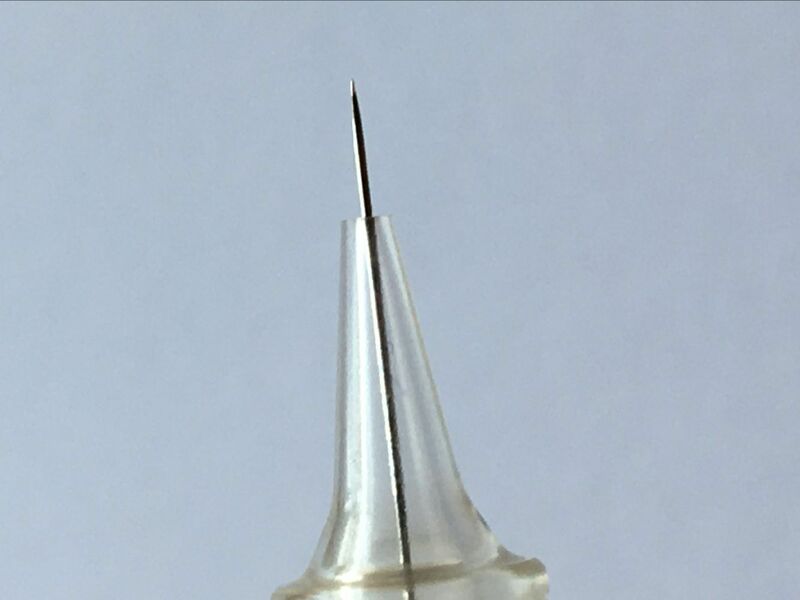 The tattoo artist must wear a disposable mask and a disposable dust cap during operation, and use 75% alcohol to disinfect the hands. All operating equipment must be strictly disinfected and strictly sterile.Before bleaching lip in shanxi should be performed oral cleaning and lip disinfection, requiring operators to use mouthwash and mouthwash. 3. One person, one needle and one color must be done to avoid cross infection. Lip bleaching seems simple, but actually it is very difficult. It is an artistic technical work.Conversely, it is counterproductive, even ugly.Now some beauticians focus on lip bleaching rather than preoperative disinfection preparation and lip type design, which often fail to achieve the desired effect.My experience in bleaching is the correct method, which must be combined with adequate preoperative preparation and perfect lip design, so that I can really receive the “icing on the cake” effect. Live for so many years, I am really ugly anymore!When you realize you’re ugly, is the beginning of your metamorphosis. In this increasingly impetuous society, there is a really good face is very important. Not only in work and life, even When you realize you’re ugly, is the beginning of your metamorphosis. In this increasingly impetuous society, there is a really good face is very important. Not only in work and life, even looked at their own will also feel a lot. This is why more and more people to do plastic surgery, more and more social reasons for plastic. Work in just ways pursuit of beauty, not like before the excessive pursuit of the so-called “inner beauty”. In life there are some small MM, their eyebrows are a little pale, the whole person is not a spirit. A filter, the eyebrows have been shaved. Don’t draw eyebrows, even people can not see. Not only are girls, boys eyebrows are too thin, it will give people a feeling of “chicken”. For facial features, eyebrows too light is flat face, flat face is ugly, or what so many people love the people of Europe and the United States, because of deep facial features look good ah. In fact, most of the time, those of us ordinary people, have no Yan value loss. Now twenty years old, don’t look a little better, minute possibility to marry. In fact, a lot of MM skin care is very good, bright eyes and big, the makeup of good paintings. Because of the eyebrows, living out of the ranks of “beauty”. This does not, colleagues MM roar: “ugly for 20 years, to be a beauty.” Finally in a month after tattooing, find a boyfriend. 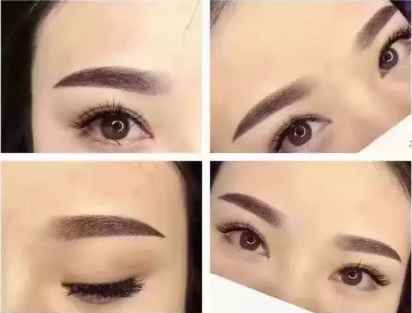 This is very important to perfect the eyebrows!Now everyone in a fast-paced era, everyone is thinking about “today, today”, but some things are really not so simple. Especially do embroidery is to observe the patient stay in color, but do not think fast. The traditional artificial chemical pigment easy to color, some gently broken skin color will go up. 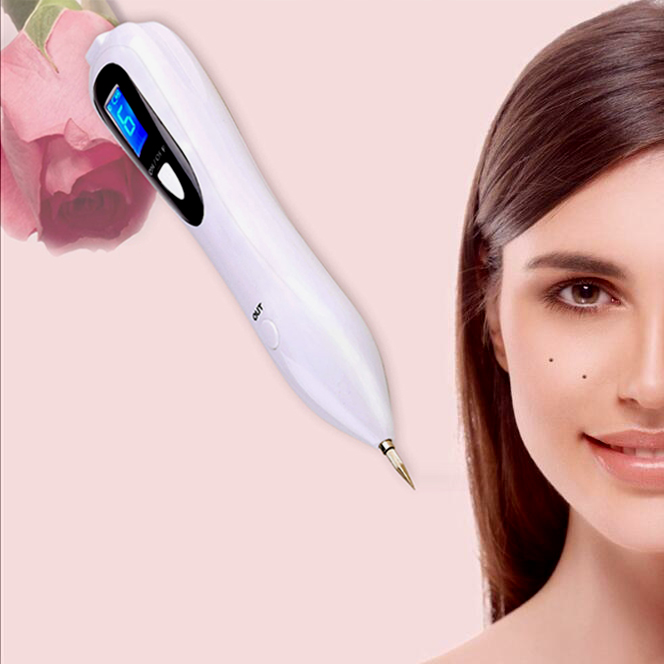 Some do not even break the skin, can make the color of the left up, basically do not have color, but after a few years, will become blue red eyebrows, eyebrows, need to get rid of the laser. And before the old tattoo tattoo pigments with different. 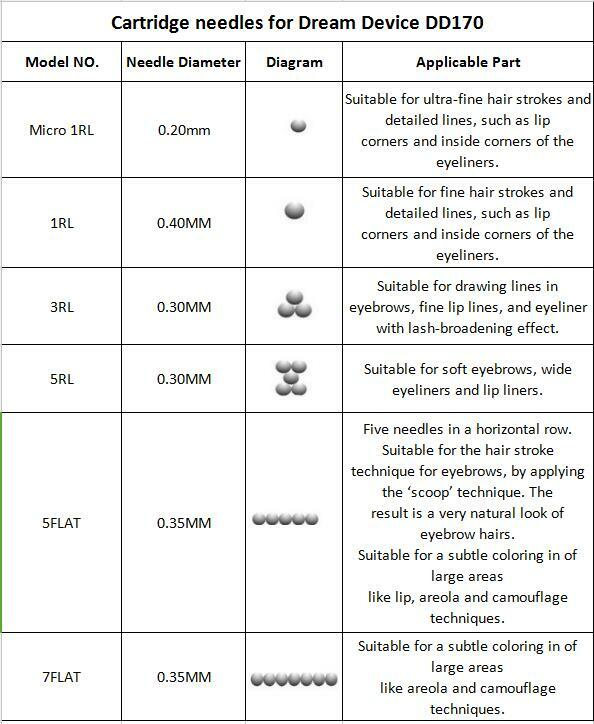 Use the pigment semi permanent makeup eyebrow is pure natural plant, mineral extraction, solid color effects should be different. So, there will be scar fade phenomenon, so it needs two times this is more perfect. A good tattoo will experience such a process: the first is to test the color of skin, and initially formed, the second is complementary, belong to semi permanent tattoo formal operation, just started to make color a little heavier, 3~7 days 28 days of scab, skin metabolism presents pigment absorption degree! First, the cuticle cells will fall off, cycle in about 28 days. Therefore, after the first semi permanent tattoo, there are about 20%-50% pigment with stratum corneum exfoliative cells. At the same time and age, skin elasticity, whether there are relationship between damage and other circumstances. Second, the first semi permanent tattoo, according to the operation situation of the first to master the skin absorption of pigment, in color during the later stage, can improve the semi permanent tattoo is better in correction while the lack of natural distinctive effect, and optimal maintenance time. In fact, the left eyebrow color, and after treatment, the nursing of the eyebrows. In order to achieve the perfect effect of eyebrow, eyebrow after 8 days is the key to do! 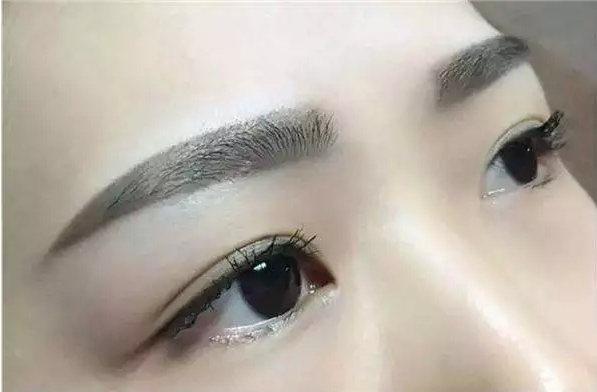 Just finished eyebrows when the effect is to make a lot of people are satisfied, the eyebrow and the colors are very vivid and natural. It is off the scab after a part of the customer is not satisfied. Because almost no callus after finished off what color, or only a little bit of color, are not you want that kind of effect. So, on the question of technology not tattoo division, very anxious to let the second color tattoo division. Really do not know too early you can leave scar color. 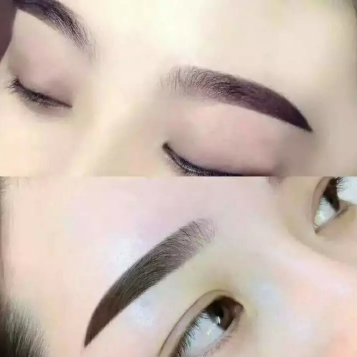 The first semi permanent makeup eyebrow, don’t bother, don’t be too light, because the two complementary one month after the only perfect! Why should the eyebrows complementary color, rather than a solid color? Each person is not the same as the fusion of pigment. 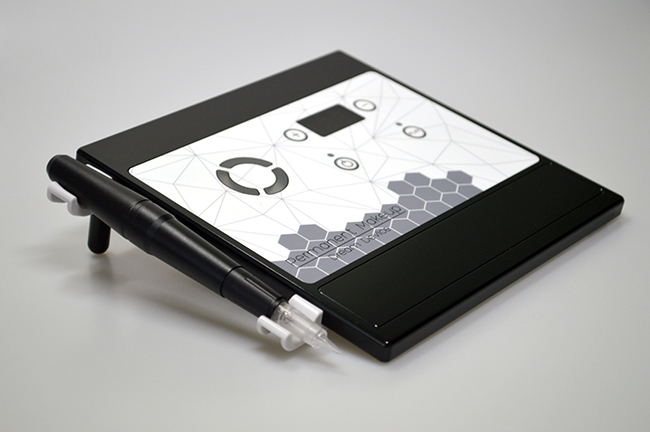 The first operation is mainly to test skin pigment absorption, customer retention probability. Everyone’s skin is not the same, capillary distribution is not the same. Blind operation may be punctured because the capillaries, pigment will follow the blood capillaries around, causing the eyebrows iridenscent. The operation of the eyebrows finished redness is a normal phenomenon, due to the implantation of color, need to break the skin. Break the skin will appear red phenomenon to a certain extent. 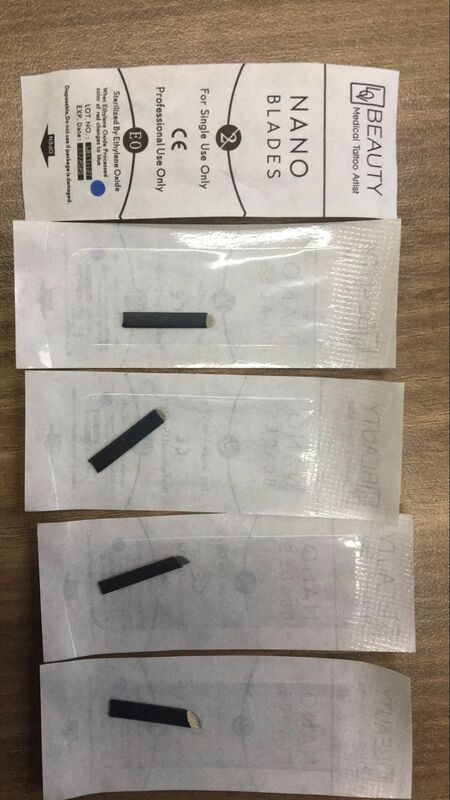 If the teacher in order to complete color tattoo disposable implant eyebrows, will give the eye skin caused by excessive wound area, so it will cause severe swelling of the eyes, and even the occurrence of infection and inflammation. 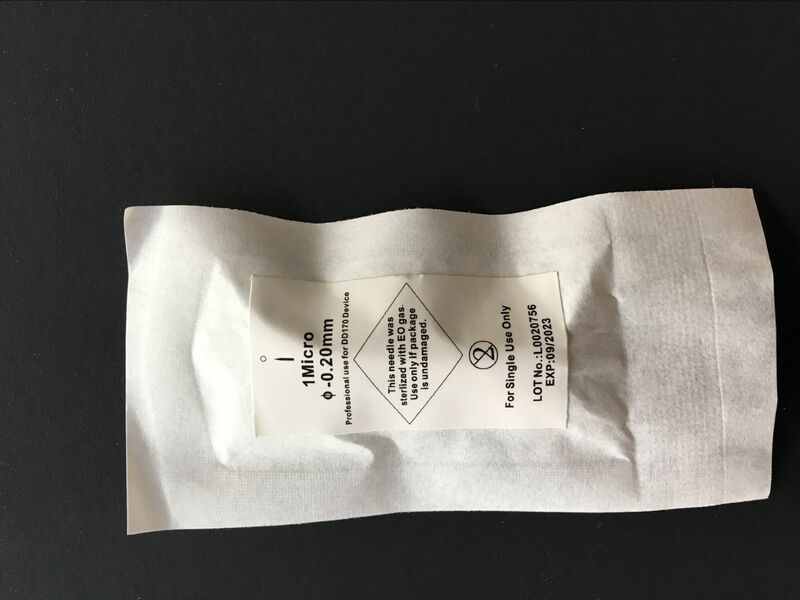 We do not fade pigment easy, not only cheap, but also easy to color, but there are many cases of failure to prove this late very easy discoloration, iris pigment, it is prone to red and blue eyebrow eyebrow phenomenon, of course, because this is the use of chemical synthesis of pigment pigment! Red blue eyebrow eyebrow hurt, hurt yourself! It is not very fresh, very natural! Semi permanent pigment is used in imported pure natural plant pigment extraction, so it is very safe, and will not change, although the use of complementary needs. But it does not appear red and blue or green Eyeliner eyebrow eyebrows. Want to become beautiful, but must realize, in the security premise again: don’t bother light eyebrows, early complementary scars. Your tattoo makeup really do money selling? Don’t your tattoo makeup really do money selling?As my teacher, fear most is no reason to bargain. Would make no more, people want you to send this to all that believe, encounter this kind of thing everyone do not feel good. There will always be people who think, but just painting tattoo division, not worth much money. But in fact, every Nadechushou works are the combination of tattoo master for many years with effort. If you don’t tattoo division and what special relationship, then don’t dream that you can easily do not spend a penny to find a good teacher to give you tattoo tattoo. Take your hand embroidering novice Division also charge you a fee. Experienced senior tattoo match with their teachers receive investment income. You want to become the mouse people hand? Or enjoy a perfect transformation process? Only you choose quality or money!